Nokia launched a teaser site for their new flagship, the Lumia 928. They also shared two videos demonstrating the video quality. 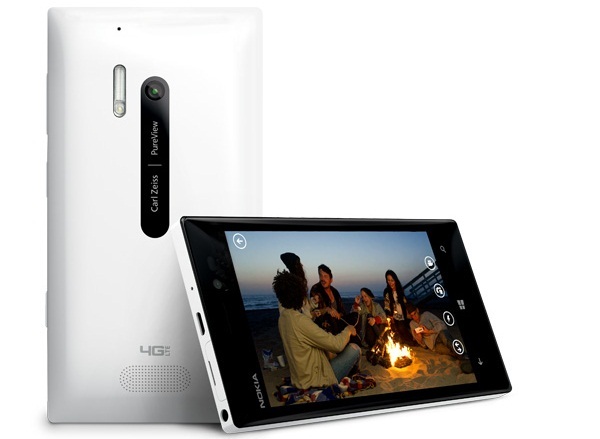 One of them compares low light video between the Nokia Lumia 928, Samsung Galaxy S3 and the Apple iPhone 4. Check out both videos after the break!